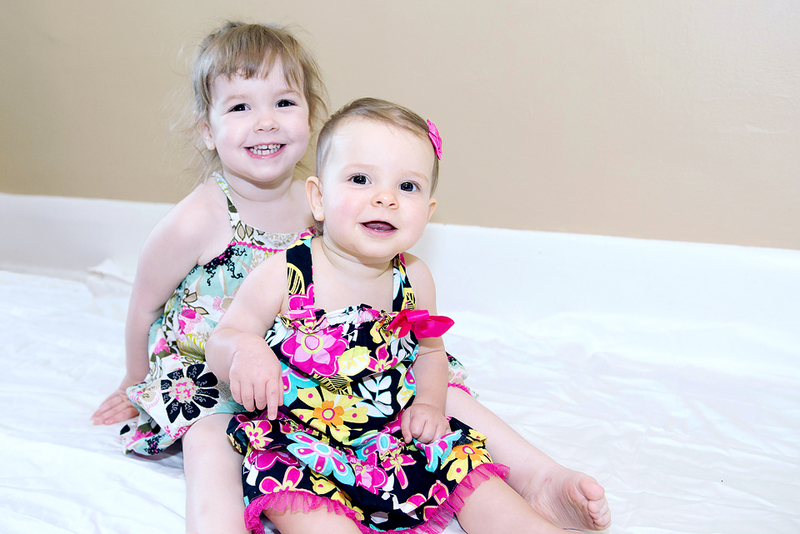 A month ago was E’s first birthday. 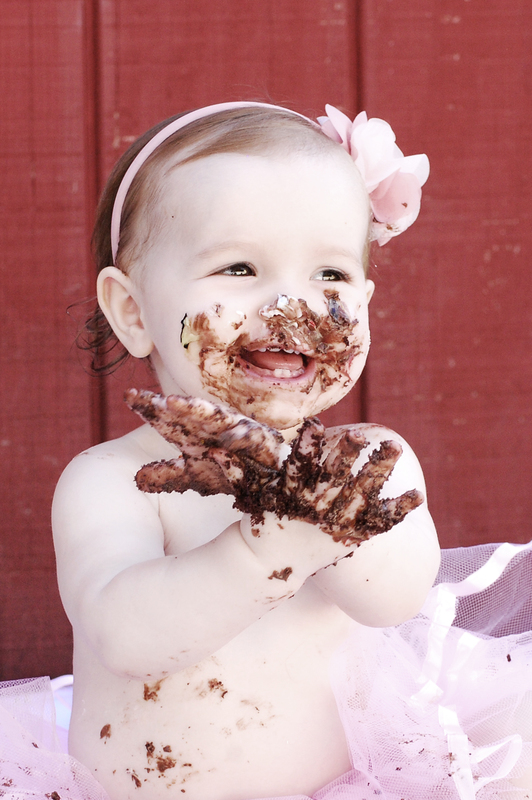 To help celebrate, we participated in a cake smash photo shoot with a friend of ours. 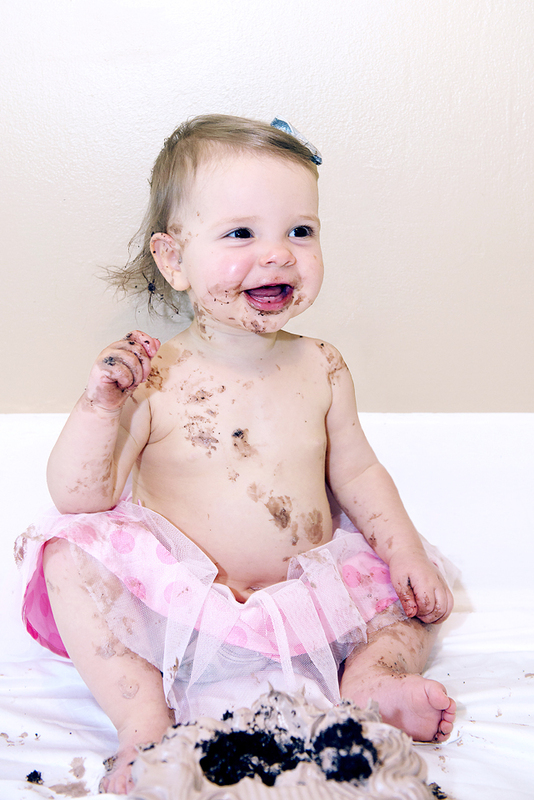 “What is a cake smash?” you ask? Up until L’s first birthday I had never heard of such a thing. 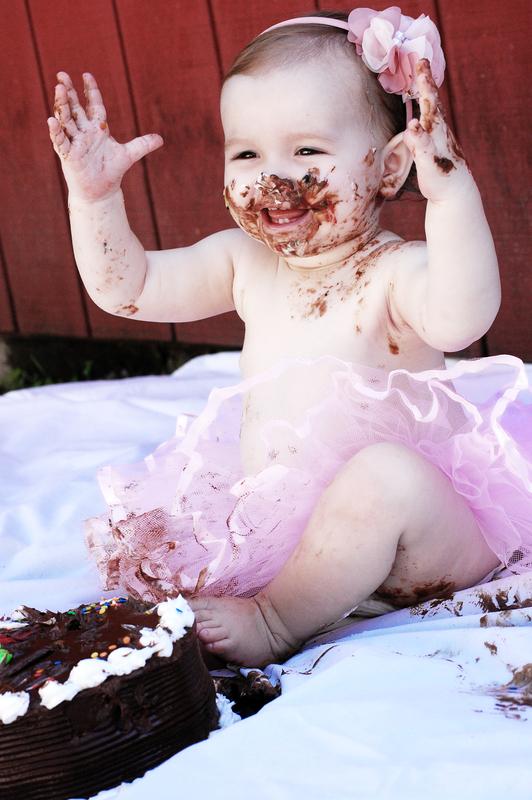 Essentially it involves putting a cutely accessoried baby (think tutus and headbands) in front of a cake and taking pictures of the mayhem that ensues. 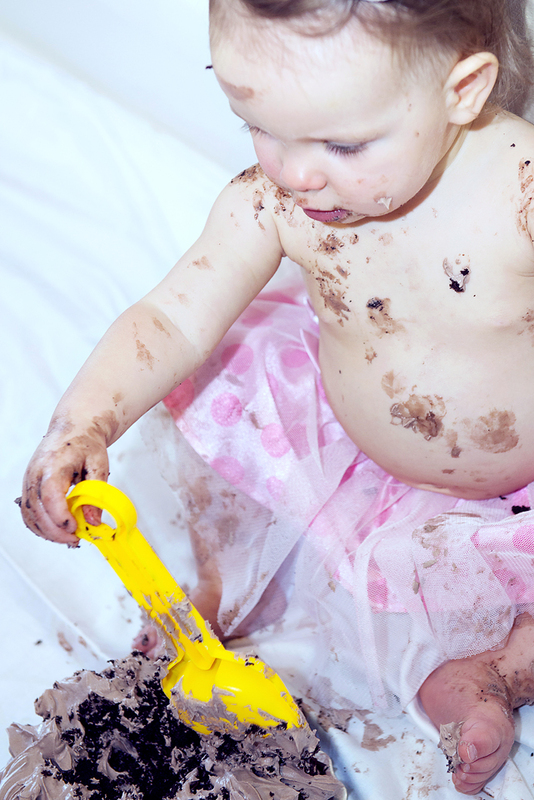 When L turned 1, our friend Mia (from You By Mia Photography) got in touch and offered us a free session because she wanted to add the cake smash to her portfolio. Of course we were on board! 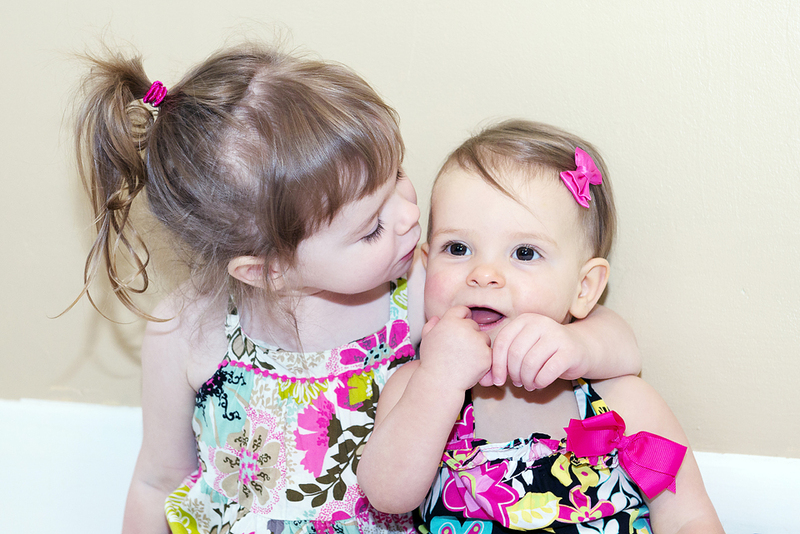 Since then, we have used Mia for several other photo shoots and she continues to document our family’s memories. 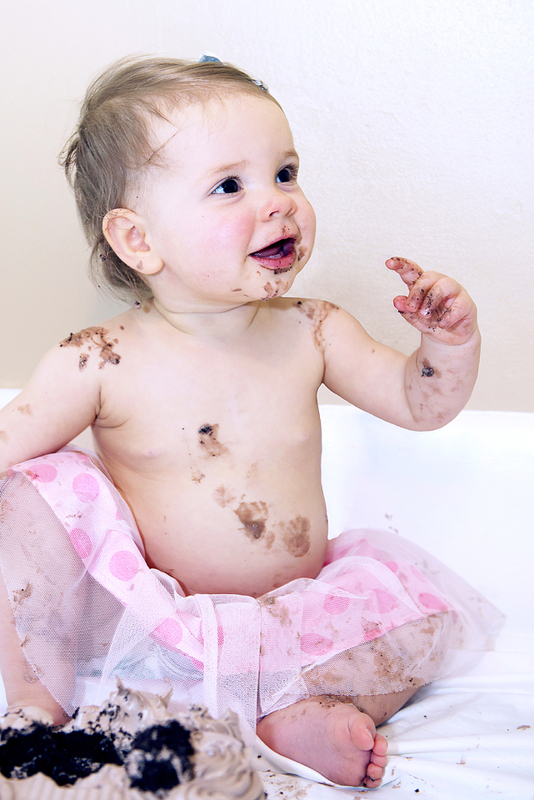 She staged the cake smash and despite many tears, she still managed to grab some great shots including a few of the girls before E got dirty.